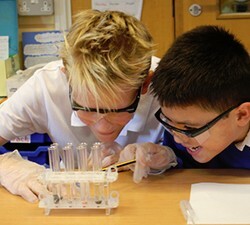 Empiribox is on a mission to improve the quality of practical science taught in Primary Schools across the UK, as we believe all pupils deserve to be enthralled by the wonders of science! As you know, the new National Curriculum requires [quote] “all pupils – develop an understanding of the nature, processes and methods of science through a range of science investigations that help them answer scientific questions about the world around them”. 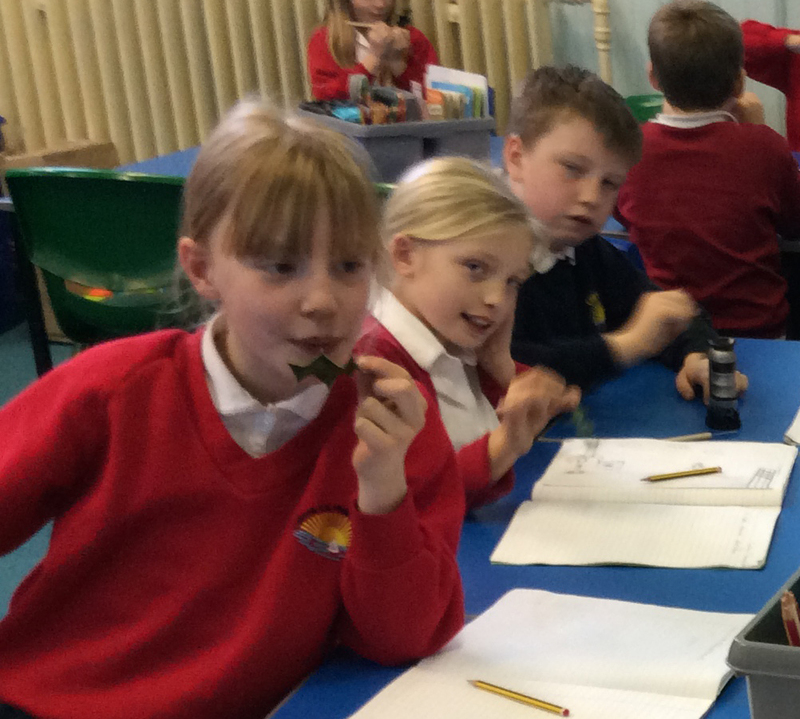 Our experience of working with hundreds of primary schools has shown that many teachers feel that teaching the ‘Working Scientifically’ aspect of the NC is the most challenging and sometimes daunting aspect of each lesson. So we want to assist teachers across the country to address this. 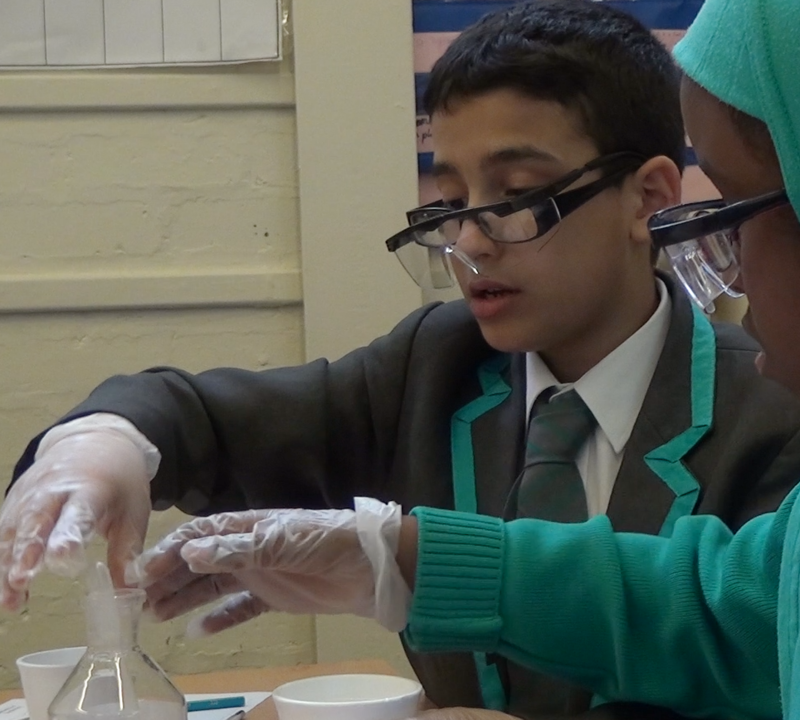 In order to help schools and their staff come to grips with teaching the Scientific Method and these core skills (as demanded by the national curriculum), we have developed and freely distribute a series of “Top Tips” – see examples at the bottom of this page. These are short (less than one page) tips which tackle one of the core skills above, giving teachers a simple explanation, followed by a suggested practical investigation, then a mapping into the national curriculum. If you are not already on our Top Tips mailing list, please complete the form below and we’ll add you to the list!